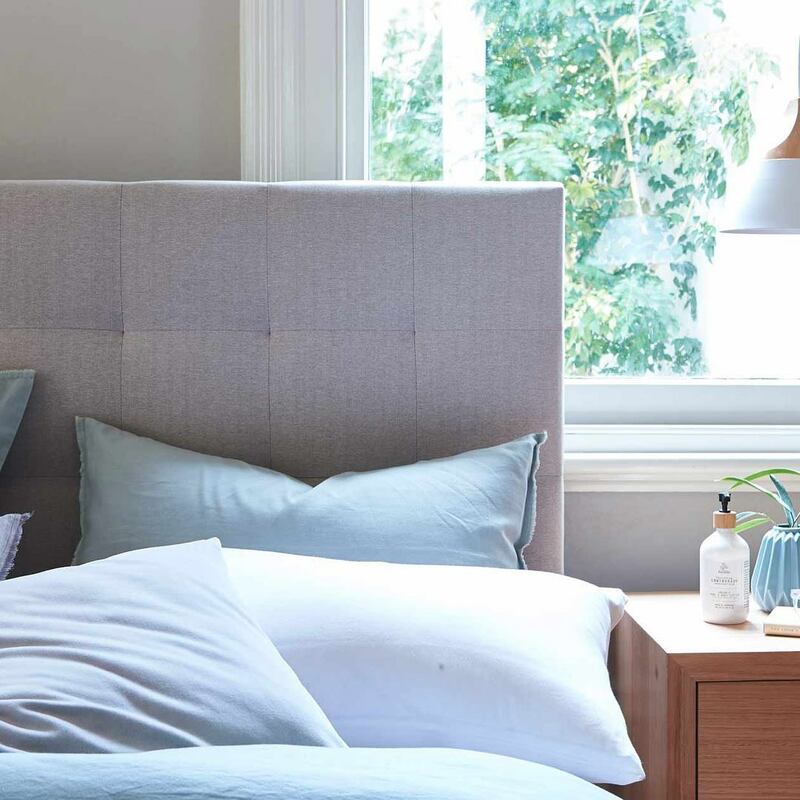 Forty Winks was established in 1984 by a group of Victorian bedding retailers. Every franchisee is also part of the business as shareholders of Forty Winks since 1995. Today, they have over 100 stores around the whole nation of Australia. Furthermore, they employ more than 600 people to this day. 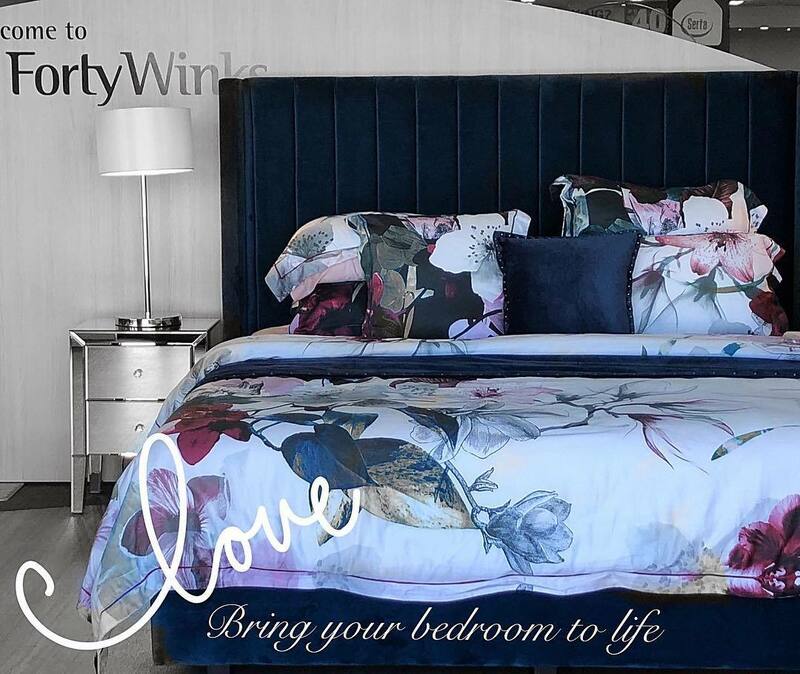 Every single Forty Winks store is Australian owned and operated. What makes them stand out are things like regular industry product training for their employees. This makes sure that everyone at Forty Winks is always up-to-date on the latest technologies, features of a products, and everything there is to know about the inside and outside of every product they sell. They understand that the surface is not what contributes the greatest part to having a good night’s sleep. It is the inside of a mattress, that is most important, which is why they have latex mattresses, latex mattress toppers and latex pillows with Vita Talalay inside. Vita Talalay is the healthy choice when it comes to comfort materials as it is 100% natural. You will find no artificial additives or fillers of any sort. The brand that manufacturers these latex mattresses, latex mattress toppers and latex pillows is A. H. Beard, which is known to improve lives through better sleep since 1899. If you find yourself at a Forty Winks store, definitely don’t hesitate to ask and try these products. You will immediately feel the difference. This Forty Winks store is located in Wangratta, Victoria. It is very close to the Woolworths and Cinema Centre of Wangaratta. Their specialities include beds & mattresses. In fact, they also offer a no obligation bedMATCH profile for you. It is a new program which will determine the best option for your sleep. If you prefer only talking to a sleep expert at Forty Winks, they are already looking forward to meet you very soon!